A majestic and close-knit portion of Cape Breton Island, where music and community define the culture. Inverness is known as Canada’s Musical Coast, and no wonder—this is a series of stunning communities and majestic coastline bound together by historic musical traditions. 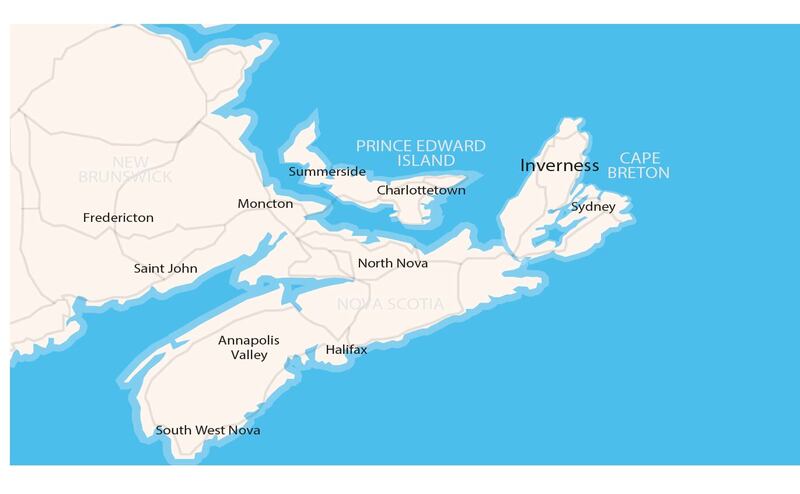 Located on the western coastline of Cape Breton Island, Inverness includes the world famous Cabot Trail and reaches inland as far as the beautiful Bras d’Or Lakes. This is a place tailor-made for residents looking for a rural-feeling, small-community experience—in one of nature’s most stunning settings.